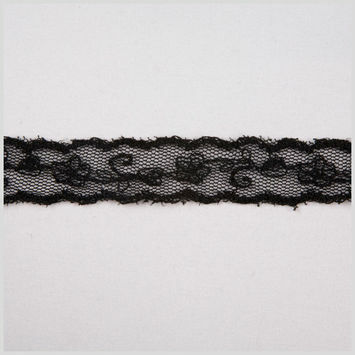 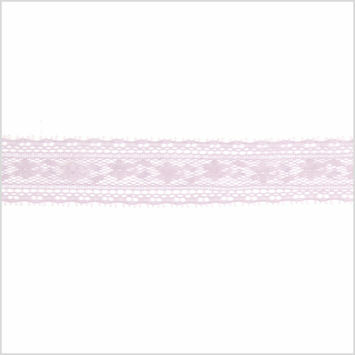 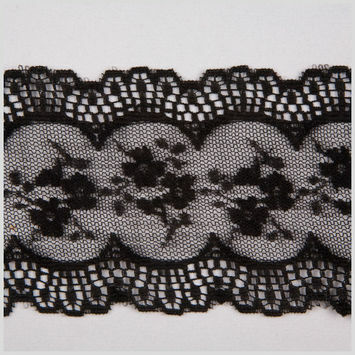 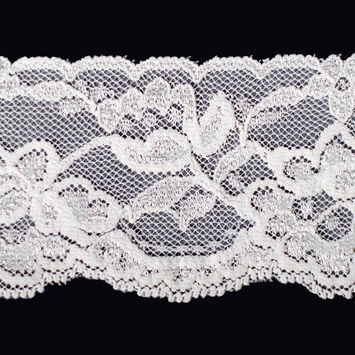 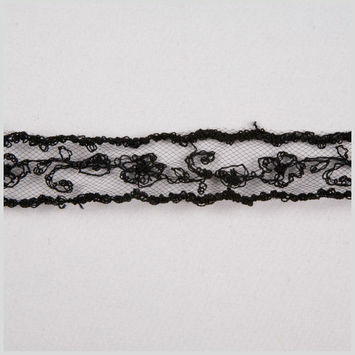 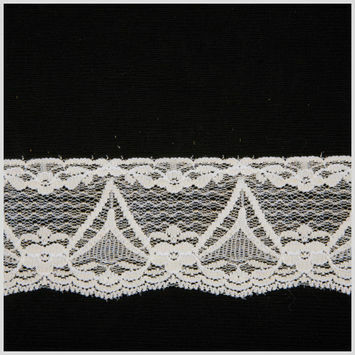 Sheer Lace Trim is delicate and beautiful, adding an ethereal aesthetic to anything it's attached to. 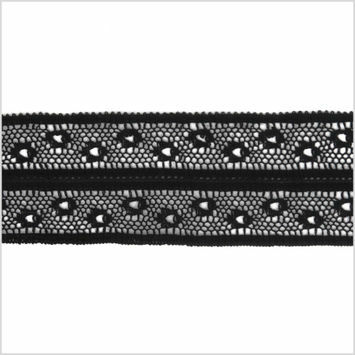 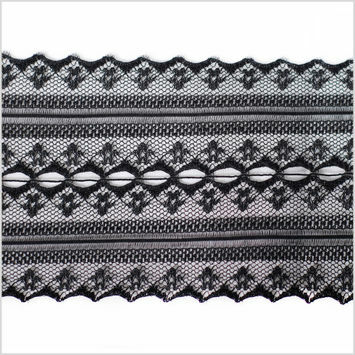 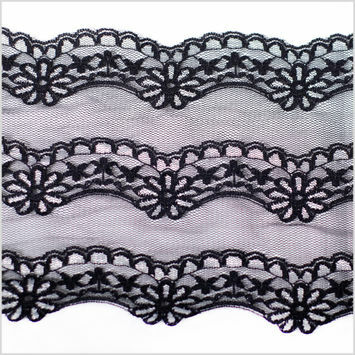 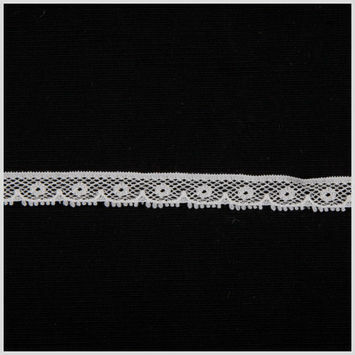 Sheer fabric is typically made using a thin thread, which becomes a see-through fabric. 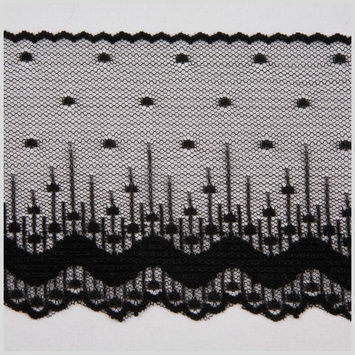 Sheer as a term covers a variety of styles, from completely translucent to semi-opaque. 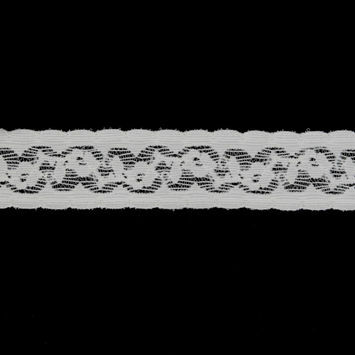 These variations are marked using a number scale from 1 to 100, 1 being totally see-through and 100 being completely opaque. 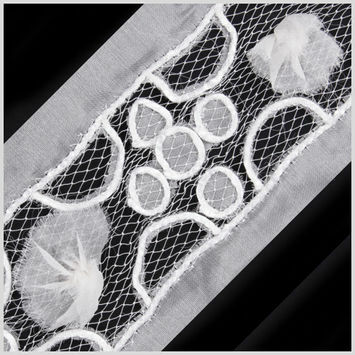 Add sheer lace trim to bridal wear for a delicate and vintage look, or adorn tea cozies and throw pillows with sheer lace for an elegant style.